Dan Westwood – has now scored in the last eight games he has played in. 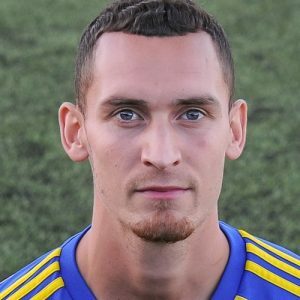 Khalsa will be in the draw for the FA Vase second round on Monday lunchtime after a Dan Westwood header in the second half earned a narrow win against Cheshire side Winsford United on Non League Day. It’s fair to say this wasn’t a game for the purists, the swirling wind that battered the Aspray Arena was the ultimate leveller while a busy and inconsistent referee caused the match to dislocate even more. Westwood struck after 50 minutes, heading home Lee Chilton‘s corner after a first half spent mostly with the ball floating around in the sky. 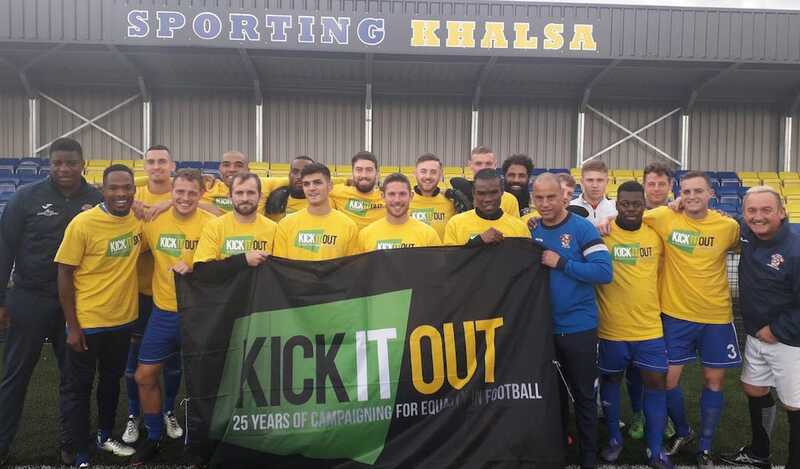 In truth, the visitors didn’t have anything approaching a clear-cut chance on goal during the 90 minutes while Khalsa were guilty of spurning a number of chances. Chilton – as has been the case so often this season – pulled most of the strings and was responsible for creating the majority of the opportunities.